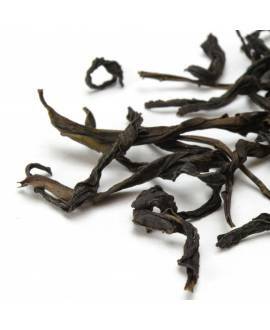 Ginseng Oolong is a blend of a traditional lightly oxidized oolong tea and ginseng root powder. 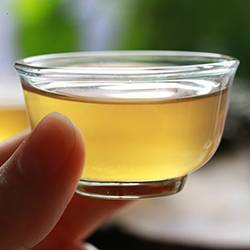 The ginseng plant has been widely known and used in traditional Chinese medicine since time immemorial. 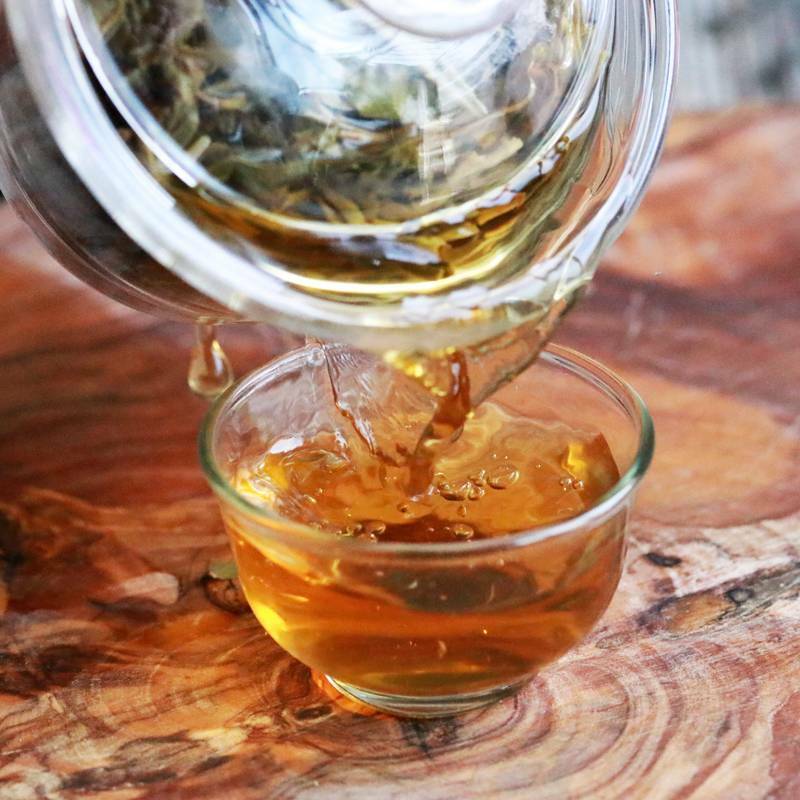 The list of benefits attributed to ginseng exceeds those of any other known plants; however we would like not only to take advantage of its health benefits, but also to enjoy a good quality tea and, for this reason, we have selected the highest quality Ginseng Oolong tea. 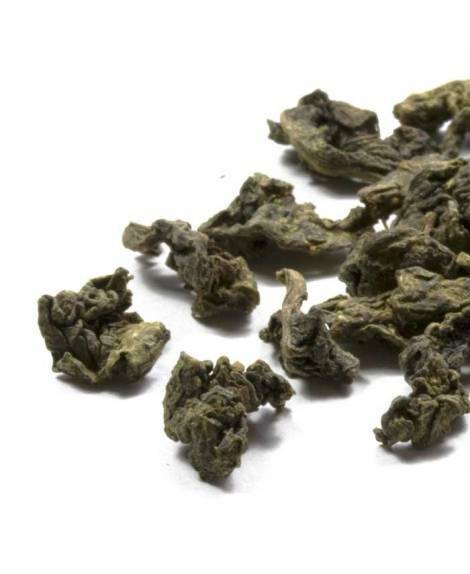 While most Ginseng oolong teas on the market are completely covered with ginseng powder, our high quality oolong tea leaves maintain their natural shape as little pellets. 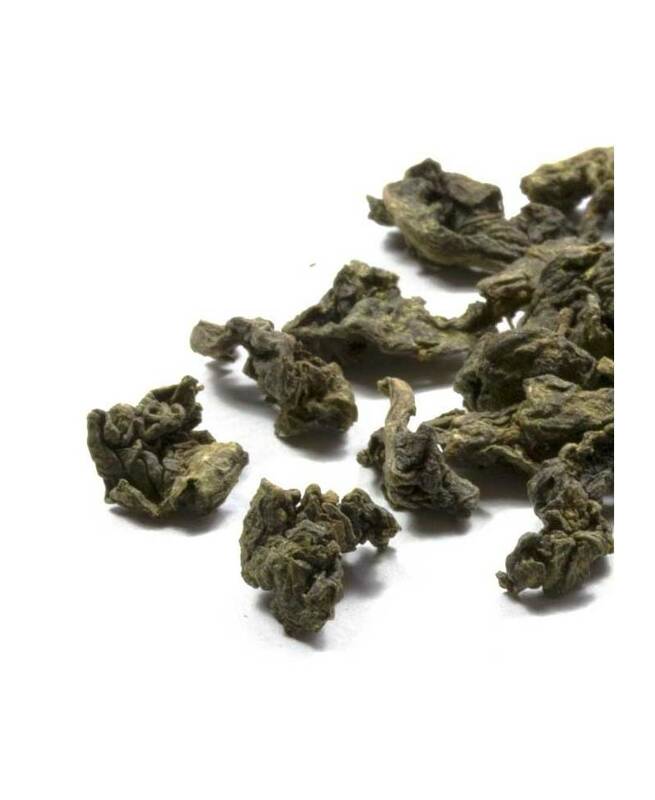 The delicious orchid flavour, the pleasant ginseng notes and the unusually long aftertaste make it an exceptional tea that is, bound to impress oolong tea lovers. The secret is a well-balanced and harmonious combination of the ingredients and the skill with which they are prepared. 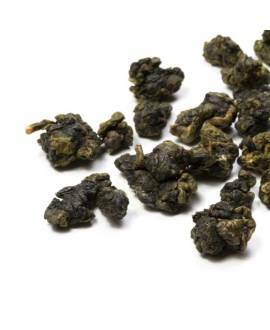 This one will totally change your mind about ginseng oolong teas you've tried so far! Ginseng root is one of the most popular plants in the world, because of its long list of health-giving properties, ranging from boosting energy to its usage as an aphrodisiac. It is considered to be a strong physical and mental stimulant. Ginseng is often used to reinforce the immune system, to treat diabetes, to prevent ageing, heart disease and different types of cancer. 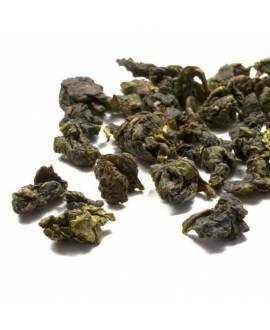 Both ginseng root and oolong tea are considered to be an effective remedy for fat absorption, improving digestion and accelerating metabolism, so for those who wish to lose weight it is a good idea to include this tea in their diet. 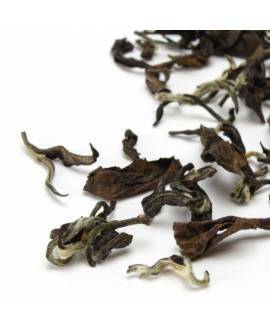 Because of the long-lasting aftertaste, we recommend that you don’t drink any other tea immediately after this one, as the flavours could become confused.